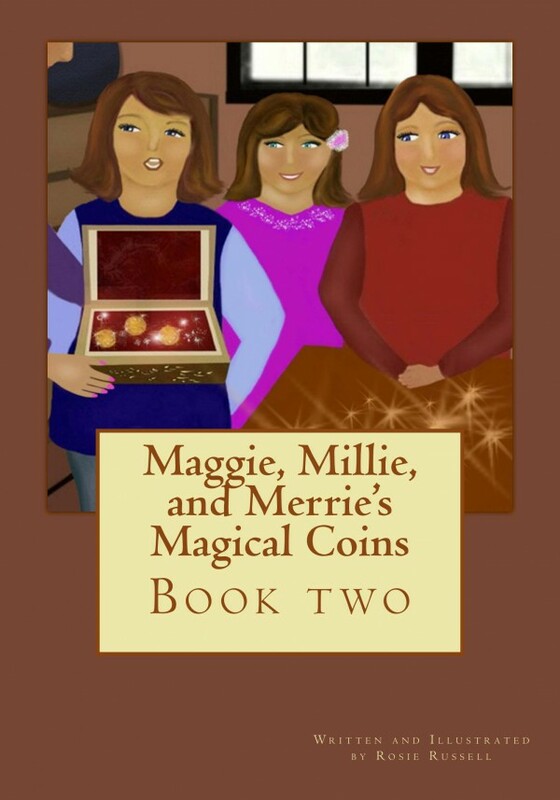 The is book two from "Maggie, Millie, and Merrie's Magical Adventure." The triplets enjoy a fun visit with Grandmother when she returns from Florida. As they are helping her go through the attic, they find a wooden box. Inside, there are three bright shiny coins. Grandmother tells them they are magical. What do the magical coins hold? 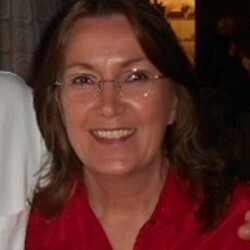 Readers will enjoy many fun activities as this story unfolds. A dollar of each book sold, will go to students in need of art supplies.